In my humble opinion, that is. 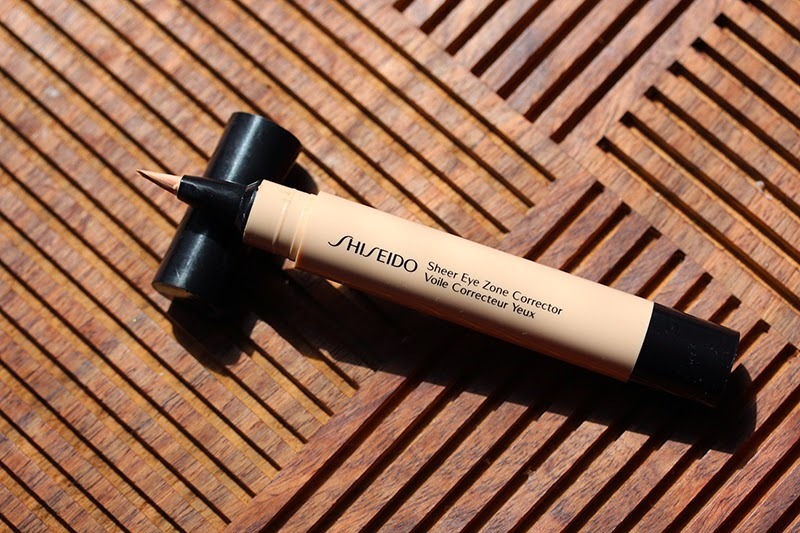 Amongst the spring offerings by Shiseido (see my coverage here, here, and here), the one that I've most constantly used is the Sheer Eye Zone Corrector. When I attended the event, the brand representative told me that this is basically their version of YSL's famed Touche Éclat. I have an aversion toward most YSL products due to the brand's penchant for heavy fragrance (I mean, even their mascara is overwhelmingly scented), so while I have been intrigued by Touche Éclat, I could never bear to wear it beyond the testing counter. 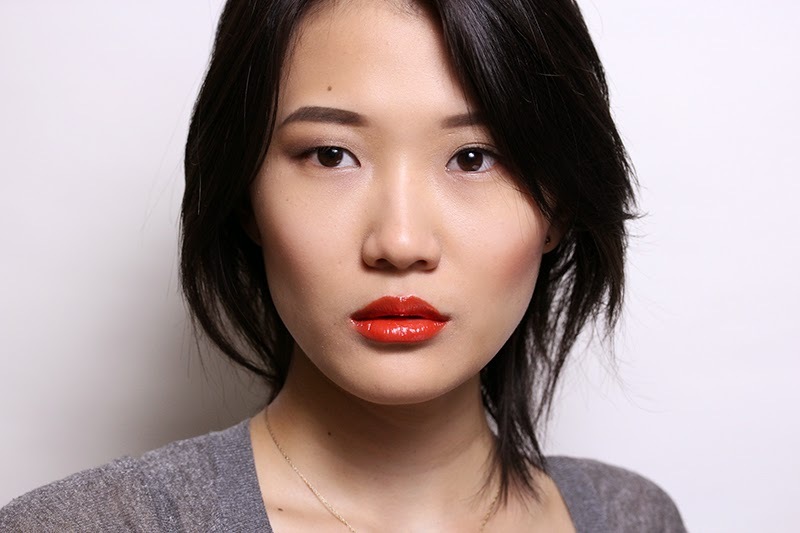 True to its name, the Sheer Eye Zone Corrector is not meant for heavy concealing. In the picture below, I applied the Sheer Eye Zone Corrector around the usual culprit areas – under eyes, sides of nose, around the mouth – and it tones down the gray and red, but doesn't completely mask it. In fact, I tried concealing the pimple on the bridge of my nose with it and was met with failure. 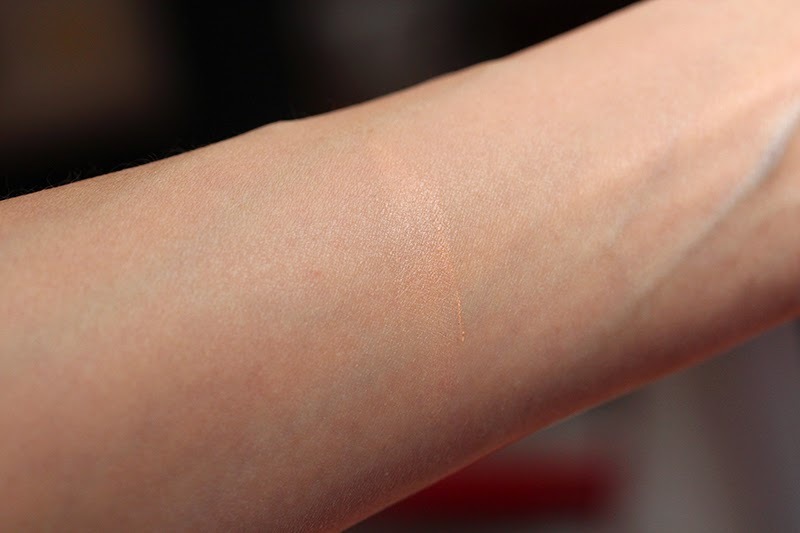 Instead, I had to top that area off with my HG Le Metiér de Beauté Peau Vierge Correcteur Concealer (a quick search tells me I've never reviewed it on the blog, but have done a guest post on Makeup And Beauty Blog). 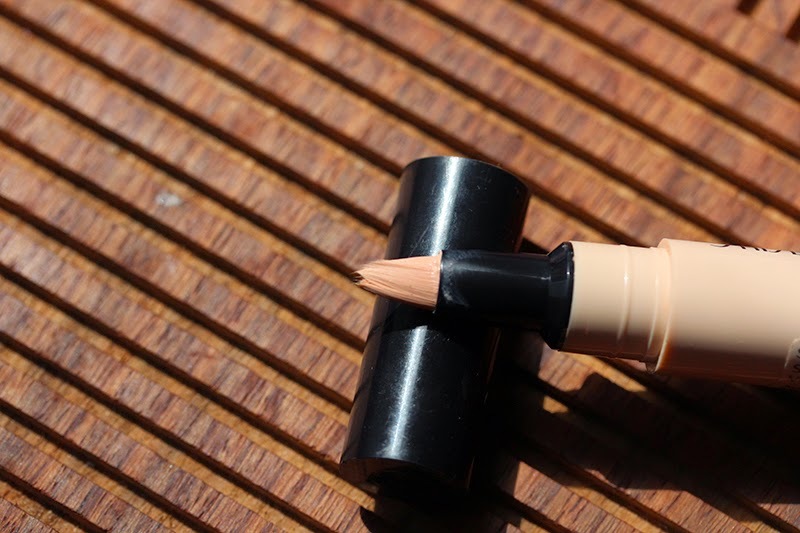 That said, the Sheer Eye Zone Corrector has steadily become my on-the-go concealer. I am lucky to not need much concealing for my skin, so barring bad pimply days, the little stick usually provides enough coverage for me. I'm also starting to seriously reconsider my stance on the Dior Fluid Sticks (now available everywhere else but most importantly Nordstrom). I just can't get over that finish. Shiseido Sheer Eye Zone Corrector retails for $30. I use shade #103 Natural.